We say that no tree is completely safe. Trees contribute greatly to the value, beauty, and comfort of any residential property; however, given their potentially massive size and weight, they also pose a potential liability. Trees that are not well maintained, are damaged, or are diseased can topple over or drop large branches without warning, causing serious injury to any unlucky home, car, or person in its path. Even trees that appear to be outwardly healthy can potentially be a safety risk. 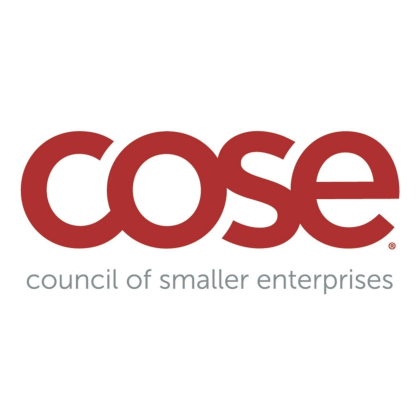 To avoid expensive or catastrophic consequences, proactive measures are needed! The only way to minimize such liabilities on your residential property is to identify and correct any hazardous trees before they become a problem. 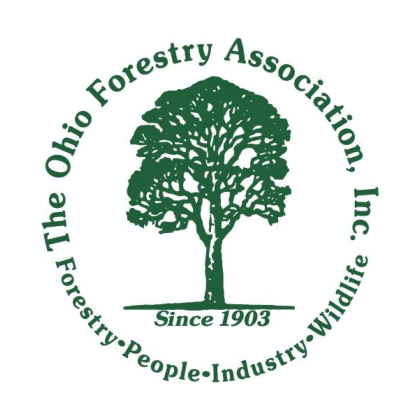 An experienced, licensed arborist is needed to complete a comprehensive hazardous tree assessment. 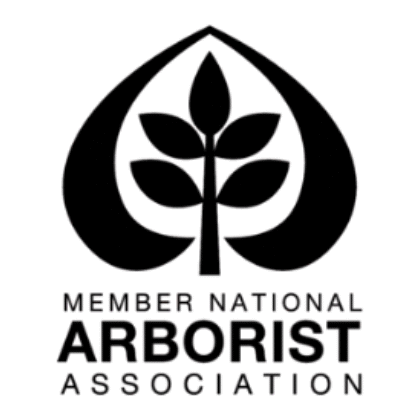 Arborists have a keen understanding of tree biology and have received formal training in identifying and mitigating structural defects that may lead to broken branches or failures in the trunk or roots. What is a Hazardous Tree Assessment? The arborist assesses any potential targets around and under the tree in question, such as houses, sidewalks, vehicles, or other trees. The arborist thoroughly examines the tree for any internal or external defects that could compromise the structure, such as: cracks in the trunk or major branches; weak branch unions; dead, decaying, or broken branches; insect damage; root damage or disease; poor tree shape or leaning; and the presence of “cankers,” areas of exposed wood underneath bark that are highly susceptible to decay. 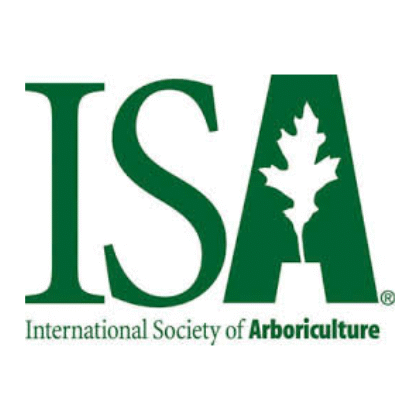 Using the information gathered above, the arborist calculates a hazardous rating score that takes into account both potential fall targets as well as the location and severity of defects in the tree. If the hazardous score is high, the arborist determines any necessary corrective actions to prevent premature tree failure or future storm damage. Actions can range from pruning or cabling to, in extreme cases, removing the tree entirely. Because Northeast Ohio is prone to inclement weather, many homeowners worry about sustaining property damage from falling tree branches. 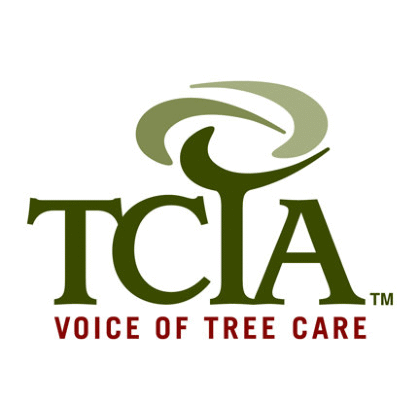 If you are wondering whether a tree in your yard is at risk to fall, the certified arborists at VanCuren Tree Services are here to help. 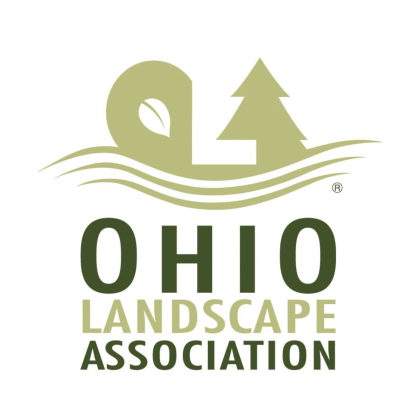 We have three decades’ worth of experience in conducting hazardous tree assessments in communities throughout the Greater Cleveland area, and have the expertise to quickly resolve any structural problems. With VanCuren Tree Services, you will be able to rest assured that you have minimized your risk of property damage and injury from hazardous trees. Contact the expert Cleveland tree care professionals at VanCuren today to see why so many homeowners in Northeast Ohio trust their property and family to VanCuren Tree Services. We look forward to scheduling your free, no-obligation quote for a hazardous tree assessment. Our technicians are always happy to evaluate any residential, commercial, or utility tree care need in Northeast Ohio at absolutely no cost. 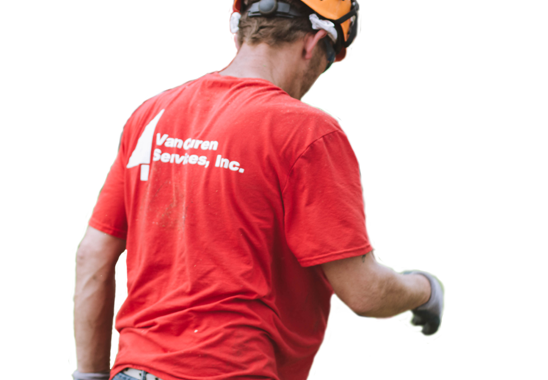 VanCuren Services has been our “go-to” clearing contractor since 2009, tackling both residential and commercial projects across Northeast Ohio. Most notable project include ODOT Innerbelt Bridge, Cleveland Medical Mart and the NEORSD Superior Stones project. Dave and his crews are experienced professionals and perform each project with safety as a top priority. I can recommend them with confidence. The precision in which VanCuren took down the dead trees around our home was amazing! The only way we knew VanCuren was there is that the dead trees were gone! The attention to detail in clearing our property in preparation of building our new home was impeccable! I had a lot of tree trimming done and removals and I barely noticed the crew was at our house. They did their work quickly without interfering and cleaned up very nicely. VanCuren came to my house after I left for work and when I came home, all of tree removals and trimming were completed and the yard perfectly cleaned up. Very professional company. Located in Newbury, Ohio VanCuren Tree Services serves residential and commercial tree services clients throughout Northeast Ohio. If you are looking for the best tree services in Cleveland or elsewhere in Northeast Ohio, please contact us today for a free estimate. © 2019 VanCuren Tree Service. All rights reserved.